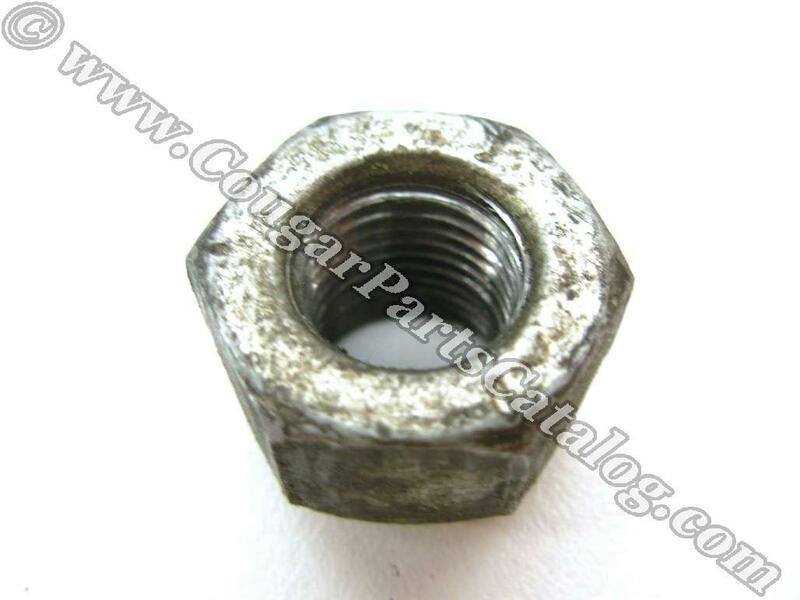 Standard stamped steel wheel lug nuts in good used condition. 1/2"-20. 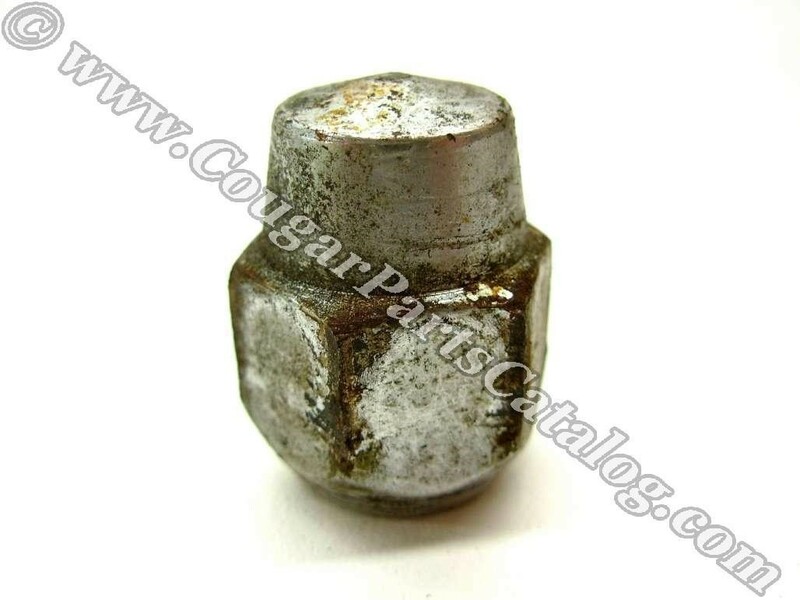 Need to replace missing, cross threaded, or otherwise damaged lug nuts? Do you have after-market chrome wheels with the flat washers and closed round head lugs? Should have a set of 5 in the trunk for use with your stock steel spare tire.